A presentation of experimental evidence that illness can be seen in the subtle energy fields of the body. Fascinating case studies of actual patients show that clairvoyant observation can diagnose disease and even reveal potential illness before it manifests in physical symptoms. The key to health and disease lies in the dynamic interaction between the body's physical, emotional, and mental fields and universal energy fields. Understanding this interaction can help us alter our energy patterns in the direction of better health. 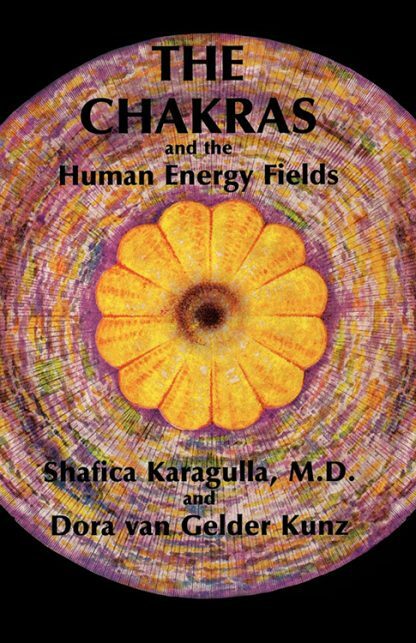 Includes a full-color foldout diagram of the chakra system.